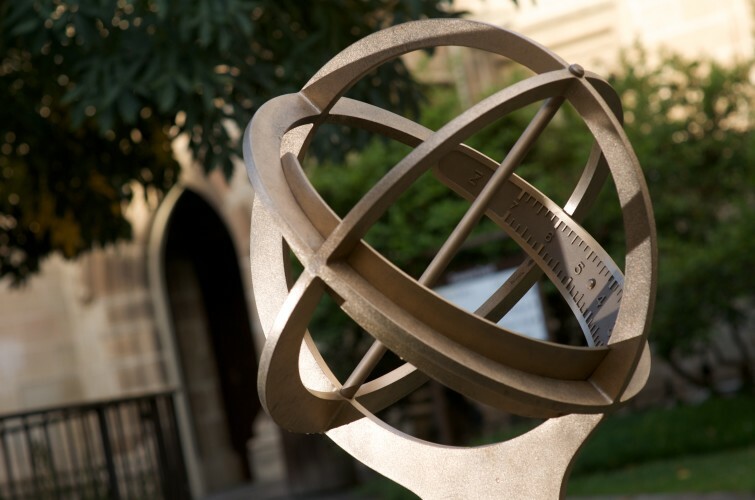 In this special Centre for Comparative Constitutional Studies (CCCS) seminar, the 10th and current Commonwealth Ombudsman, Mr Michael Manthorpe will engage in a conversation with Associate Professor Kristen Rundle. The conversation will address three broad themes: From History to the Present, Environment and Relationships. It will invite discussion of such questions as how the purpose of the office of the Ombudsman has developed over time, how changes in the delivery of government services have affected the role of the Ombudsman, and the capacity of the office of the Ombudsman to adapt to changes in its relationships with citizens, media and entities of government. 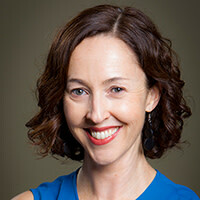 Kristen Rundle is an Associate Professor and CoDirector of the Centre for Comparative Constitutional Studies (CCCS) at Melbourne Law School, where she teaches Administrative Law and Legal Theory. She previously held appointments at the London School of Economics and Political Science, the University of New South Wales and the University of Sydney. Her book, Forms Liberate: Reclaiming the Jurisprudence of Lon L Fuller (Hart Publishing, 2012) was awarded the second prize, UK Society of Legal Scholars Peter Birks Book Prize for Outstanding Legal Scholarship (2012), and the University of Melbourne Woodward Medal in the Humanities and Social Sciences (2017). She is also the coauthor (with Peter Cane & Leighton McDonald) of the third editions of the leading Australian administrative law textbook and casebook, Principles of Administrative Law, and Cases for Principles of Administrative Law (Oxford University Press, 2018). 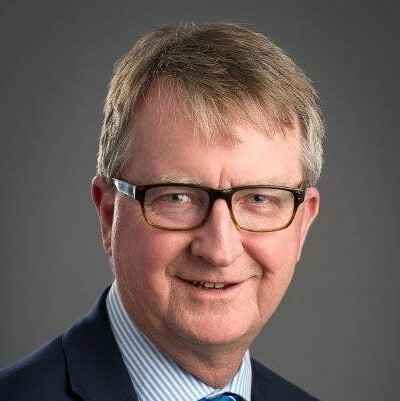 Michael Manthorpe PSM was appointed by the Australian Government to the role of Commonwealth Ombudsman for a five year term commencing on 8 May 2017. He is the 10th Commonwealth Ombudsman since the Office’s inception in 1977. Prior to his appointment, Mr Manthorpe was a career Australian public servant. Most recently, he held Deputy Secretary level positions at the then Department of Immigration and Border Protection, where he was responsible for the global delivery of Australia’s visa, citizenship and refugee programs. For 25 years he worked in the Education, Employment and Workplace Relations portfolios. Mr Manthorpe was a recipient of the Public Service Medal in 2010, and a Wolfensohn Scholarship in 2016 to extend his public policy and leadership skills at the Harvard Kennedy School in the United States.